Bluey has a great temperament. 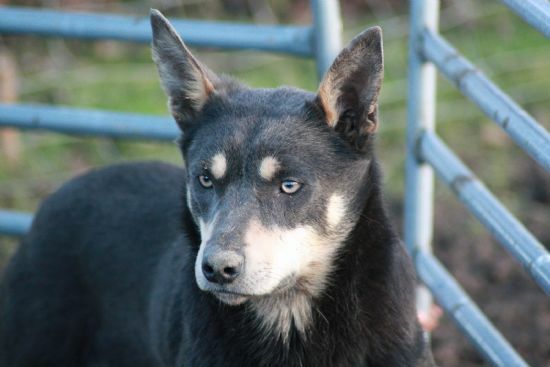 I was impressed by his mother Buffy when I saw her in Devon in 2009, and liked the idea of trying a kelpie pup out of her, by Ace, a dog that Tracy Huxtable imported in utero from Jan Lowing who has the Karmala kelpie stud in Queensland (click here). I have had interesting conversations with Jan on the internet for many years.